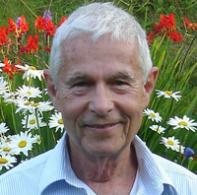 John J. Clayton has published nine volumes of fiction, both novels and short stories. His stories have appeared in AGNI, Virginia Quarterly Review, TriQuarterly, Sewanee Review, over twenty times in Commentary; in Kerem, Conjunctions, Notre Dame Review, Missouri Review and The Journal. Stories have been published recently in MQR and Missouri Review. His stories have won prizes in O.Henry Prize Stories, Best American Short Stories, and the Pushcart Prize anthology. He taught modern literature and fiction writing as professor and then Professor Emeritus at the University of Massachusetts, Amherst. Michael Beeman is a reader and writer from New Hampshire. 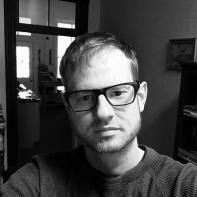 A graduate of the Stonecoast MFA Program, he has published fiction in The Sewanee Review, Indiana Review, storySouth, Juked, The South Carolina Review, Volume 1. Brooklyn, New Plains Review, Necessary Fiction, Per Contra, and elsewhere. His book reviews have appeared in Publishers Weekly, Foreword Reviews, and Kirkus Reviews. He was awarded The Sewanee Review's Andrew Lytle Prize in 2013. He lives in Cambridge, Massachusetts. 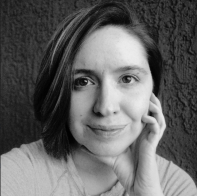 Melissa Goodrich is a writer and educator based in Tucson, Arizona. She received her BA in Creative Writing from Susquehanna University and her MFA in Fiction from the University of Arizona. 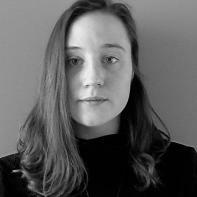 Her work has appeared in American Short Fiction, Artful Dodge, The Kenyon Review Online, Passages North, PANK, Word Riot, Gigantic Sequins, and others. She is the author of the fiction collection Daughters of Monsters and the poetry chapbook IF YOU WHAT. 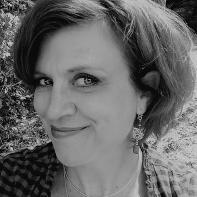 Melissa Olson-Petrie’s fiction, nonfiction, and poetry has been published in Blue Mesa Review, cream city review, Midwest Review, and other literary magazines. She served as a fiction editor for Hayden’s Ferry Review at Arizona State University, where she received her MFA. 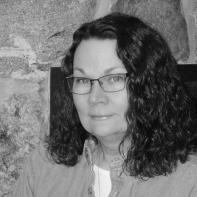 She has taught writing and critical reading at universities and colleges in Arizona and Wisconsin. Pete Stevens is the fiction editor at Squalorly. His work has appeared at SmokeLong Quarterly, Copper Nickel, Split Lip Magazine, Beecher’s, Hobart, Yemassee, and Gigantic Sequins, among others. 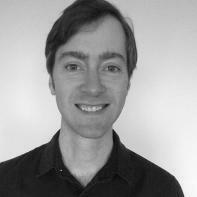 Currently, he is teaching and living in Minnesota with his wife and basenji. 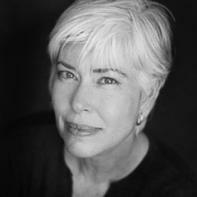 Rosaleen Bertolino’s stories have most recently appeared in New England Review, Storyscape, West Marin Review, and Gravel. Her awards include a Marin Arts Council Individual Artist Grant. Born and raised in the Bay Area, she is currently living in Mexico. Tara Isabel Zambrano lives in Texas. 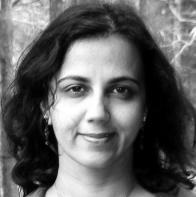 Her work has appeared or is forthcoming in Tin House Online, Slice, The Minnesota Review, Yemassee and other journals. She is an electrical engineer by profession and reads prose for The Common. Thomas Gresham, formerly a native Texan, lives in California where he works toward an MFA at San Diego State University. He is an editor for Fiction International. He has had work appear in Carve, Permafrost, Gravel, and Crab Fat. 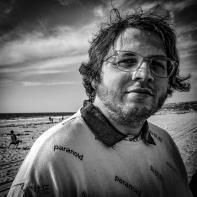 His story 'Peach' recently won the Prose and Poetry contest at Carve Magazine. He has a novel in the works. T.O. Connor is the author of Recipes for Endangered Species (Tarpaulin Sky Press) and teaches writing at University of Rio Grande/Rio Grande Community College. She lives in Athens, OH in the foothills of the Appalachians.